It seems that July brought us a heavy rain of apps instead of a summer drought, but that’s just good news for all following mobile. We have some awesome new arrivals on Android, some great iPhone and iPad apps, and right in between some titles available on both platforms. We ought to mention the brilliant Boomerang email management application for Android and the new Tinder dating app looks a lot of fun. 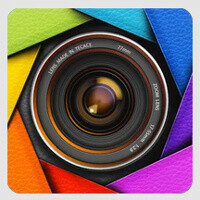 Photography enthusiasts should like Camera Ace and there is something for the power users, so take a look. We know many of you out there are also looking forward to seeing Windows Phone apps here - we’ll definitely include them in our monthly round-up. Stay tuned!